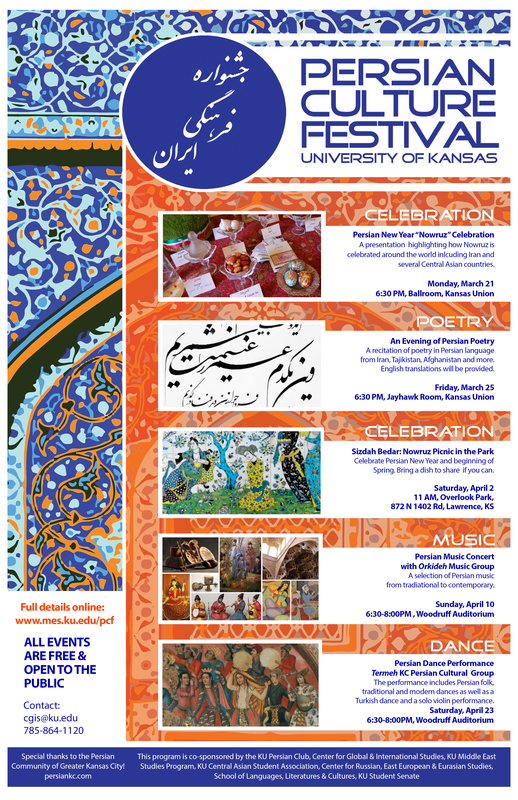 This spring semester marks the fourth year of the Persian Culture Festival at KU. The festival was born of the Persian Language program at the University of Kansas (where both Farsi and Tajik are taught) and organized by the KU Persian Club, KU Middle East Studies Program and the Center for Global & International Studies. The festival is pleased to have co-sponsorship support from the Center for Russian, East European & Eurasian Studies, the School of Languages, Literatures & Cultures, KU Central Asian Students Association and KU Student Senate . We would like to extend a special thanks to the Persian Community of Greater Kansas City for their continued support (http://persiankc.com). 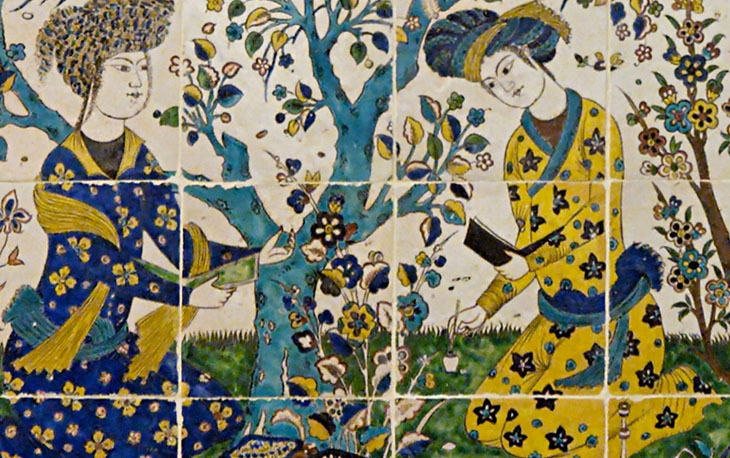 The first Persian Culture Festival at the University of Kansas was held in spring of 2013. The festival always takes place around the time of Persian New Year (which falls on the spring equinox each year in the third week of March.) The festival, while in some ways tied to this important time of the year in the Persian calendar, is a celebration that reaches beyond Nowruz festivities and offers programming of a wide and varied nature. 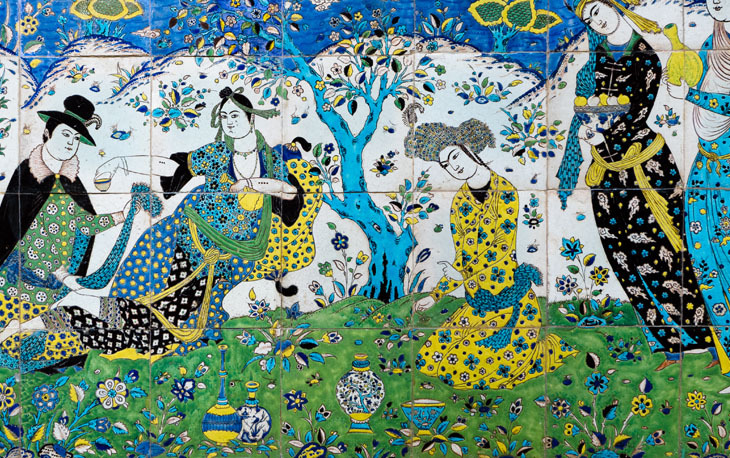 The Persian Culture Festival explores diverse aspects of Persian and Persianate culture, including the arts, language, history and other important contributions, through a series of activities and events aimed to both entertain and educate. All events are always completely free of charge and open to all guests from the campus and Lawrence/KC Metro community. A presentation highlighting how Nowruz (Persian New Year) is celebrated around the world with presenters from Iran, Tajikistan, Xinjiang Uyghur Autonomous Region in China, and more. 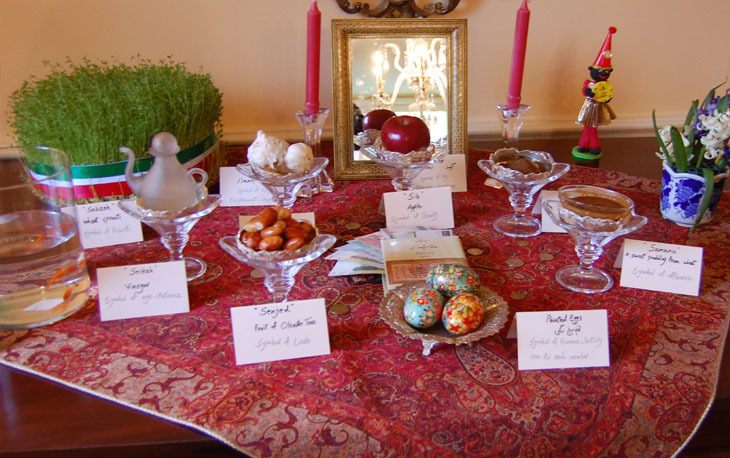 Although having Persian and religious Zoroastrian origins, Nowruz has been celebrated by people from diverse ethnic communities and religious backgrounds for thousands of years. It is a secular holiday for most celebrants that is enjoyed by people of many different faiths. 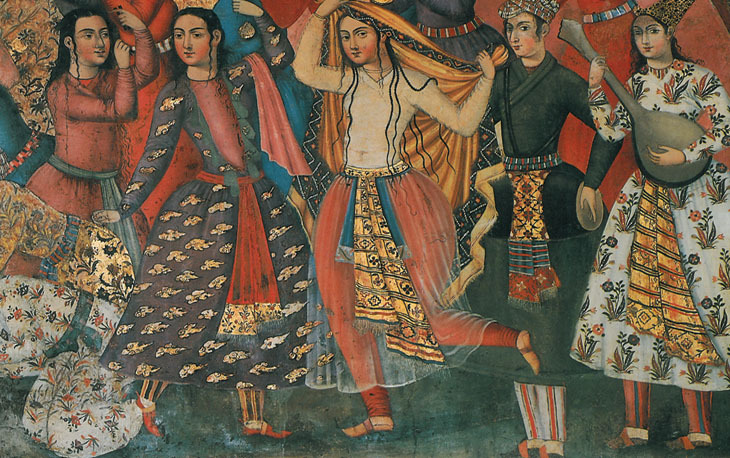 Nowruz has been celebrated for over 3,000 years in the Balkans, the Black Sea Basin, the Caucasus, Central Asia, and the Middle East and by diaspora populations around the world. Nowruz is the day of the astronomical vernal equinox (or northward equinox), which marks the beginning of spring in the northern hemisphere and usually occurs on March 21 or the previous/following day depending on where it is observed. Parking available in Kansas Union parking garage (hourly rate) or free behind Spencer Museum of Art. A recitation of poetry in Persian language from Iran, Tajikistan, Afghanistan, and more will be accompanied by live improvisational Persian music. Works recited will include Hafez, Rumi, Rudaki, and others. English translations will be provided. Sizdah-bedar is an Iranian festival tradition, observed on the thirteenth (and last) day of the Nowruz (Persian New Year) celebrations. Iranians have a tradition of spending the day outdoors on the 13th day of month of Farvardin. ''Sizdah-'' means thirteen, and ''-bedar'', means to get rid of, i.e. "getting rid of thirteen". The first 12 days of the year symbolize order in the world and in the lives of people. The 13th day marks the beginning of the return to ordinary daily life. It is customary on this day for families to pack a picnic and go to a park or the countryside. It is believed that the joy and laughter of a celebration outdoors with family and friends can clean the mind from all negative thoughts, thus a good start to a new year. All are welcome to join this day of celebration hosted by the KU Persian Club. Guests are invited to bring some food to share, but it is not required. Guests of all ages are welcome to come and join in the fun! Directions: From Lawrence, Kansas, take Clinton Parkway/23rd Street west to the end of the road. Make a right turn followed by the first left turn. Continue approximately one-fourth mile to park. Meeting in shelter number 2. Plenty of parking. 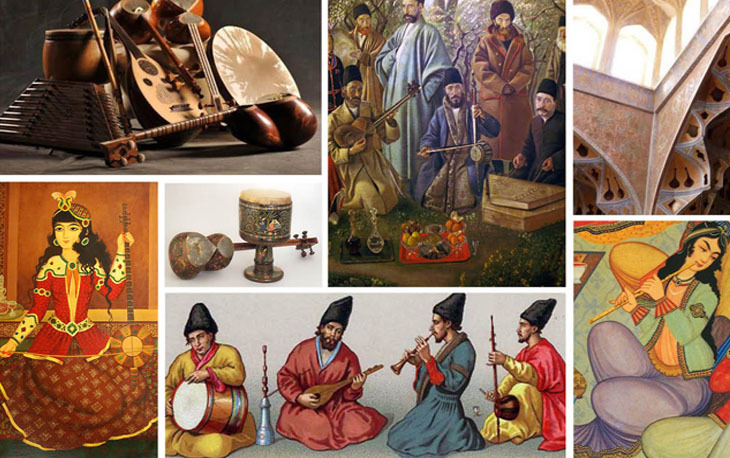 KU Persian Culture Festival favorites Orkideh (from the Kansas City Area) will play a selection of Persian music from traditional to contemporary. The performance includes group dances in several styles by Kansas City Persian Cultural Group Termeh. Group dance styles will include: a traditional wedding dance, Baba Karam and Persian folk (Azari, Northern and Southern styles and more). There will also be solo Persian and Turkish dances and a solo violin performance.